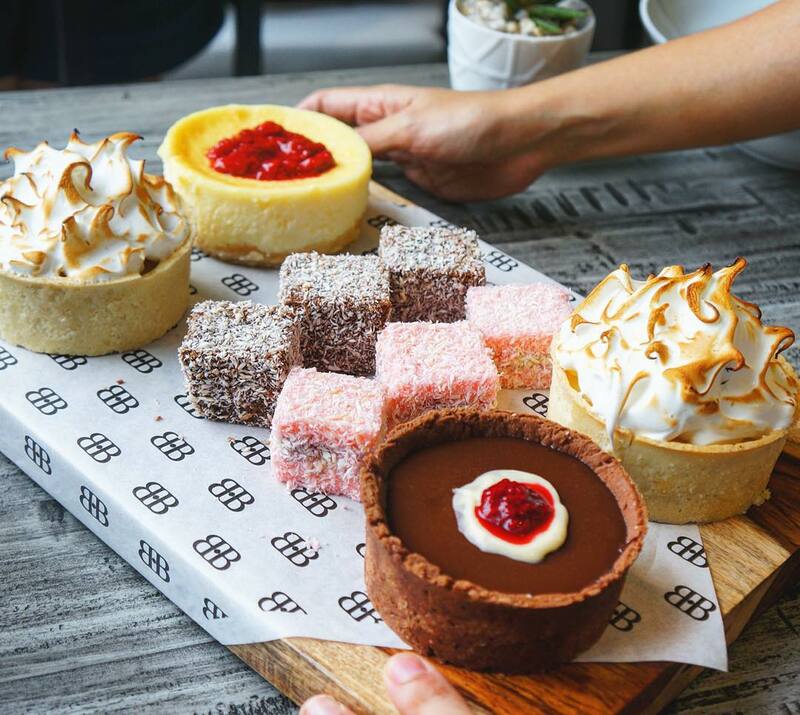 Bondi&Bourke is an oasis where guests can enjoy a quintessential Modern Australian dining experience, headed by award-winning chef, Wade Watson. In its bright and airy guise, the restaurant offers a bespoke menu featuring some of Australia’s favourite dishes. Experience Bondi & Bourke from within the intimate atmosphere of its signature Private Dining Room featuring its own Chef's Table, where up to 20 guests can get an exclusive behind-the-scenes glimpse of the kitchen in action. The exclusive space concludes with a mind-blowing degustation package of amazing appetizers, entrees, desserts, and "the best roast in town", paired with specially selected wines.